Loss of vision, infections, pain or trauma are urgent conditions. We make every effort to attend to these immediately. Patients coming in for emergencies have the distinct advantage of seeing an ophthalmologist right away, which is often more effective than going to a walk-in clinic or ER. Dr. Segal accepts workers comp insurance and has experience treating workplace injuries. Patients come in for emergencies every day. Any red eye must be evaluated to rule out a sight threatening condition. 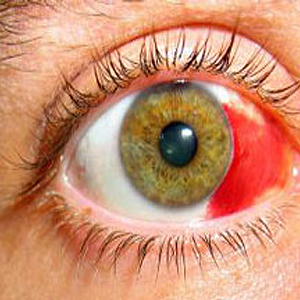 This patient has blood in the eye and it generally is not a problem. Only Dr. Segal can determine which red eye represents a true emergency. 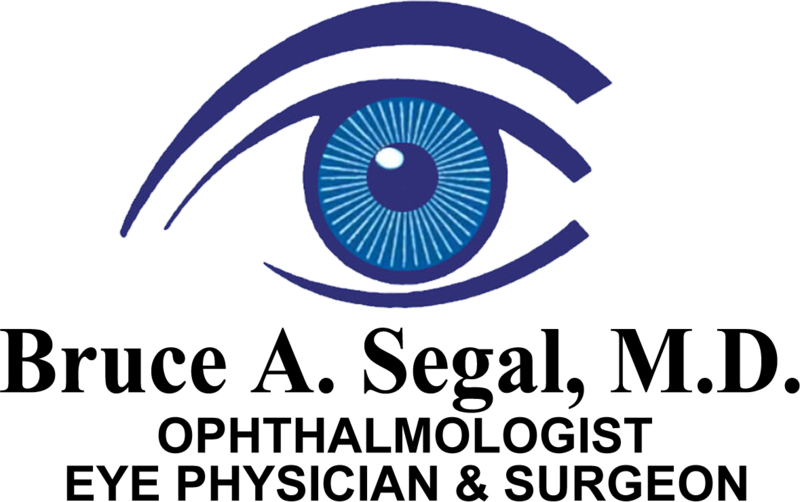 Corneal abrasions are a common eye emergency; watch this video to learn more.